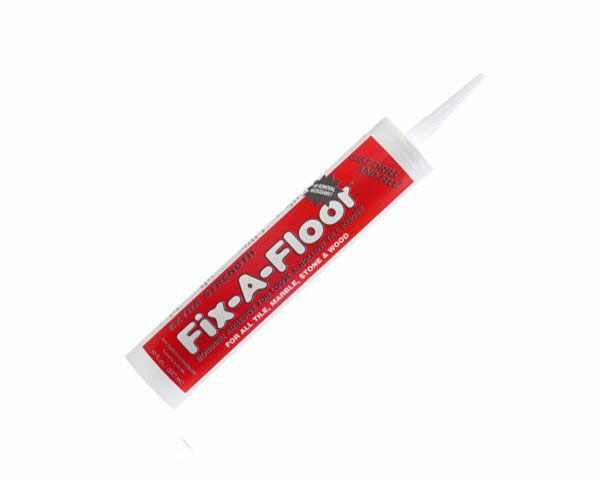 The 30 oz Tube is recommended for all Tile and Stone applications with 3/16" or wider grout lines. Requires a large contractor size caulking gun. (Sorry-Not Available for shipping outside the USA).